Caring for a loved one who has special needs due to an illness or injury can be overwhelming. Cura Care gives Cincinnati, Dayton and Southwestern Ohio families the perfect solution with either full-time or respite care. 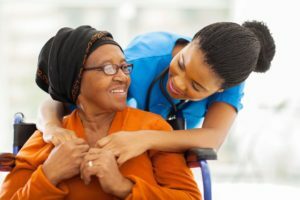 Our private duty caregivers offer skilled in home care and can accommodate many special physical and mental situations.